Bodycare brings this half sleeves, round neck tee for your little one. 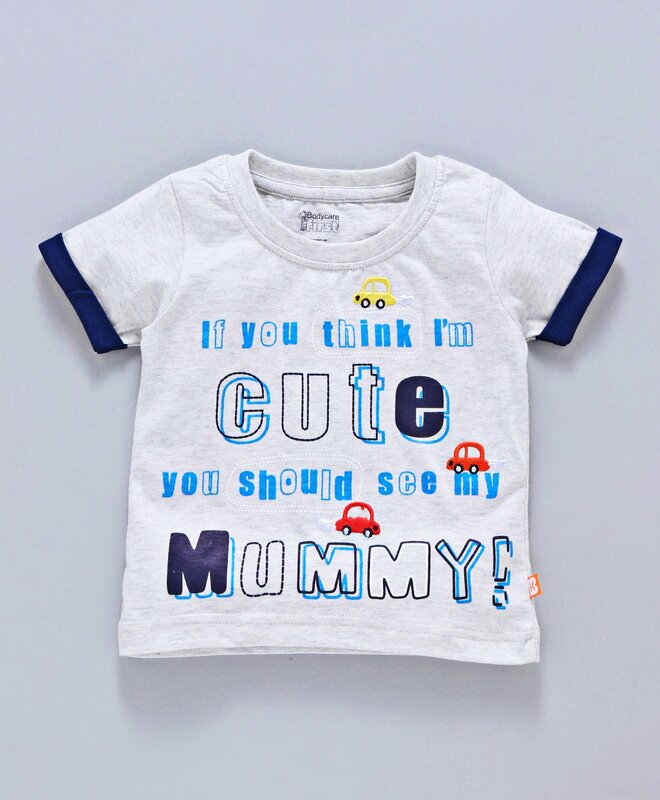 Trendy text print and 'Car' embroidery makes it attractive.Your little one will be comfortable all day long. Styling Tip: Mix n match this Tee with jeans or shorts and casual shoes.